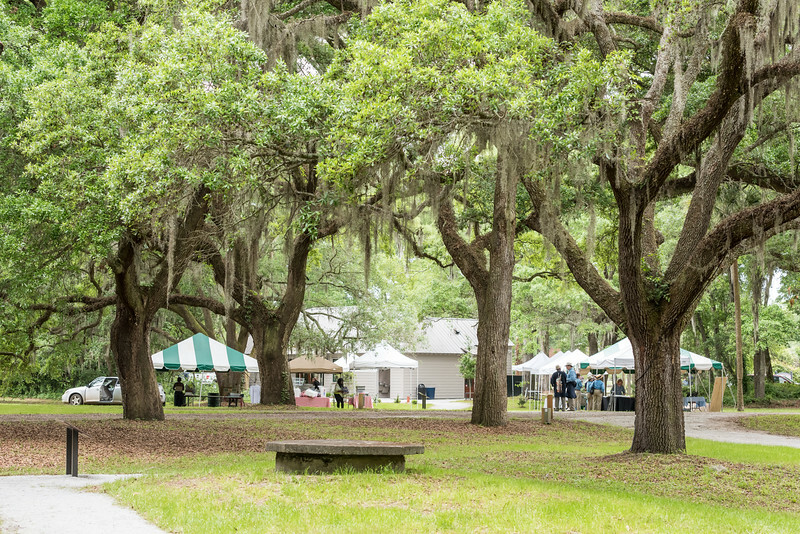 A few years after the Charleston County Parks & Recreation Commission purchased this property from the Historic Charleston Foundation, it has finally opened for the education and enjoyment of the public. Occupied during the Civil War by Confederate and Union troops, it later served as the James Island Freedmen’s Bureau field office. The amazing collection of centuries-old buildings is the setting for an incredible and inspirational story of a transition to freedom. These are images of some of the participants and scenes at today's grand opening.